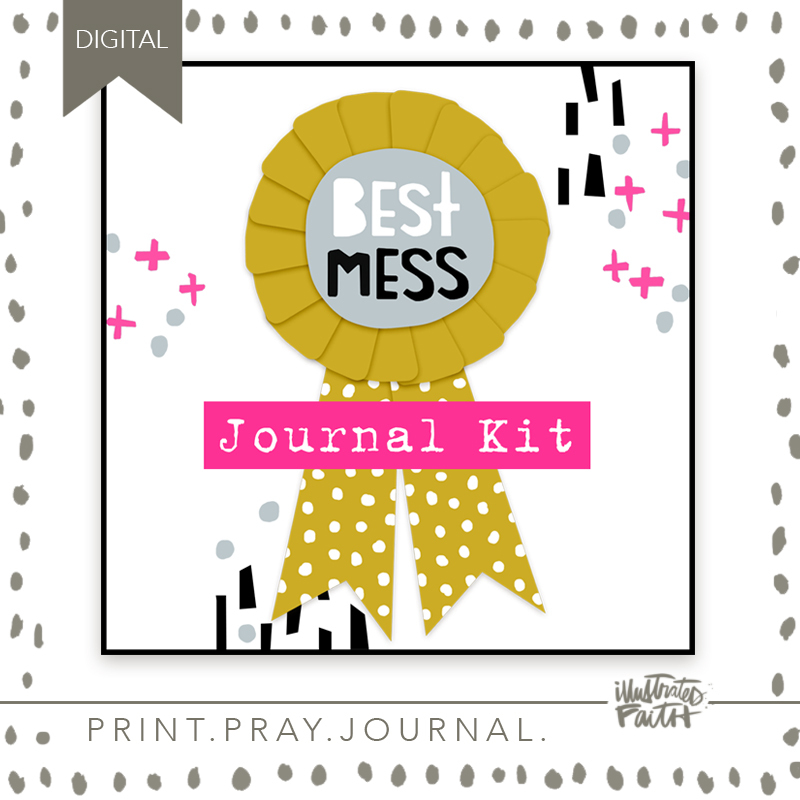 Bible journaling is such a powerful tool to share with your kids! 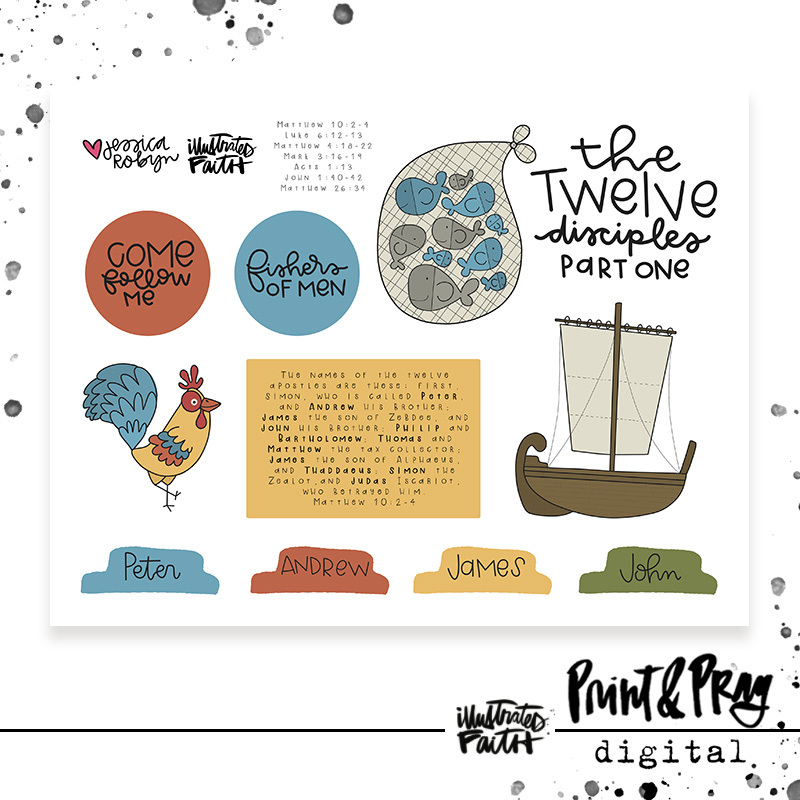 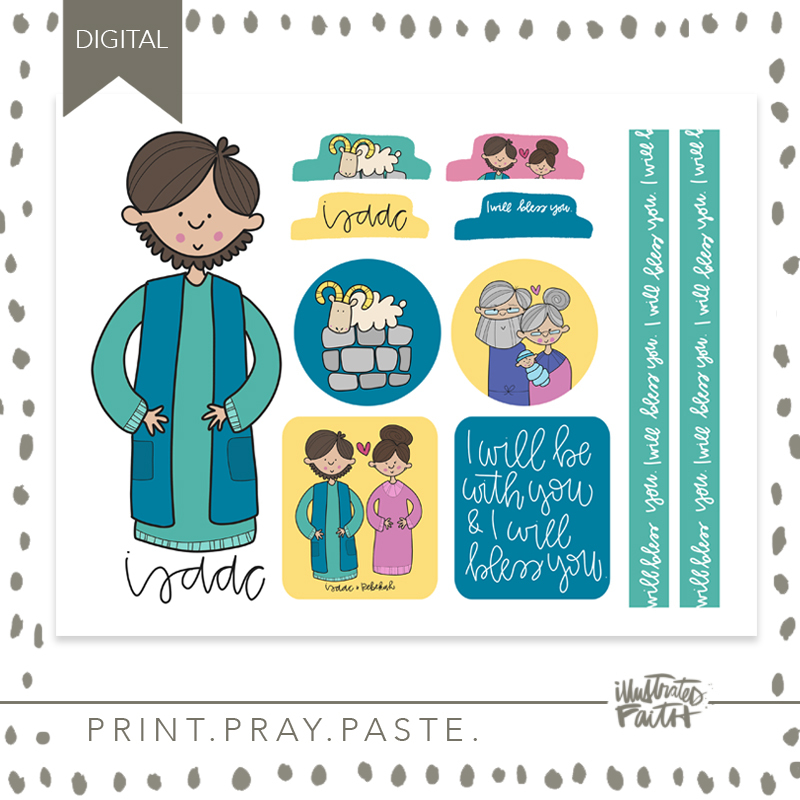 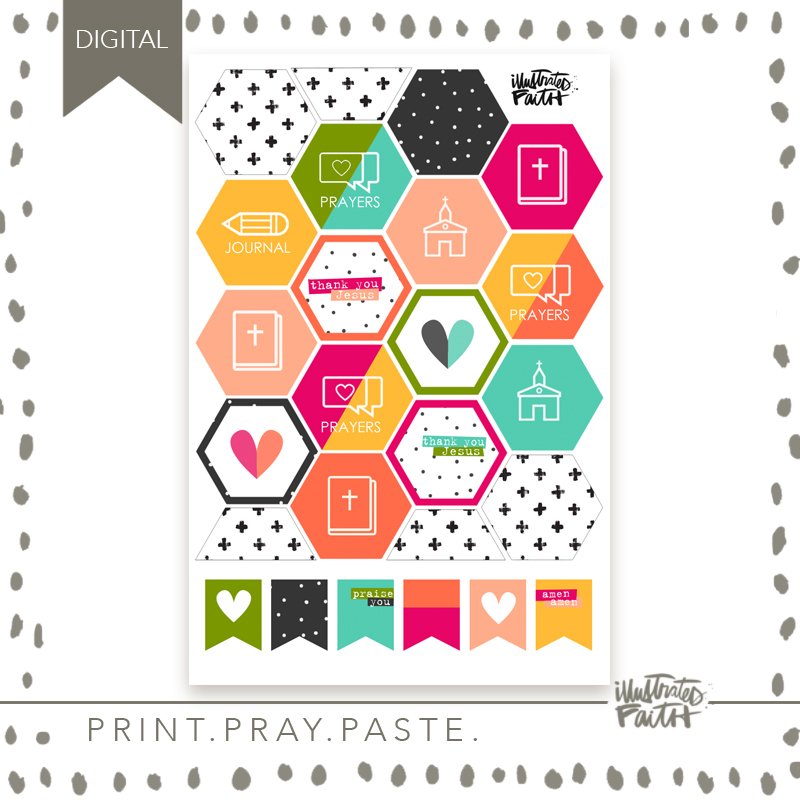 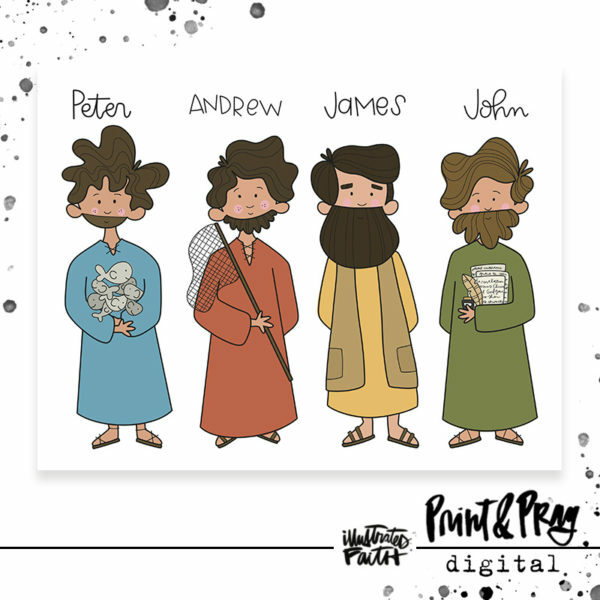 Use these cute simple cut-aparts to teach your children about the story of the 12 Disciples in a fun way! 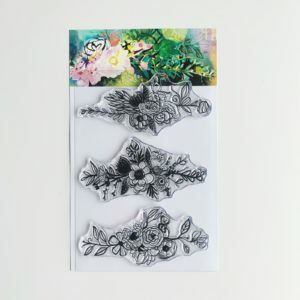 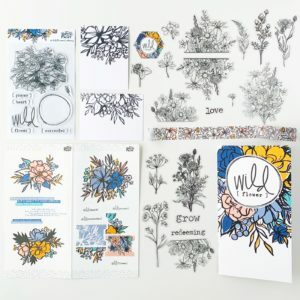 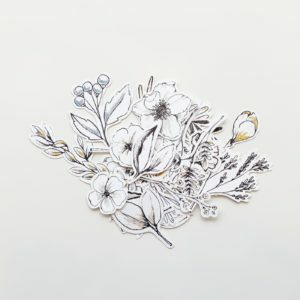 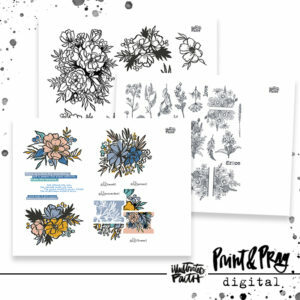 Jessica Robyn is the illustrator behind this adorable set! 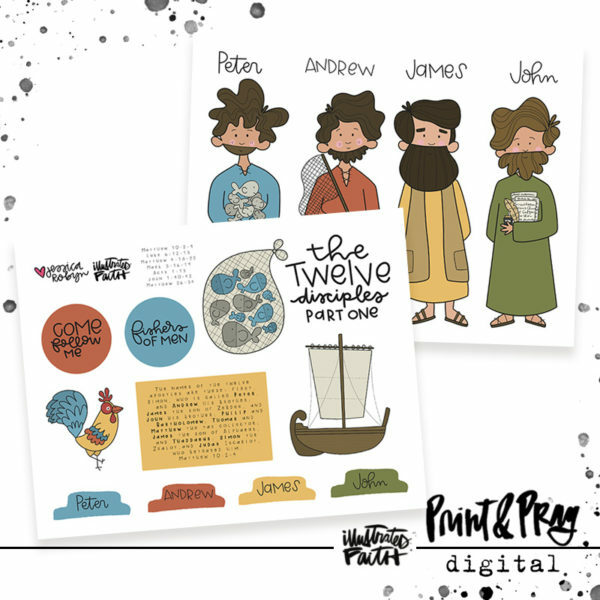 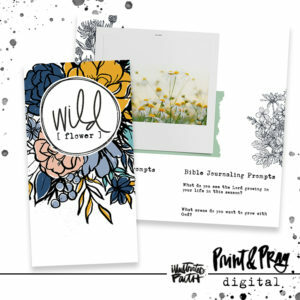 We love how her art speaks to kids & makes it fun & easy to teach them the stories of the Bible!